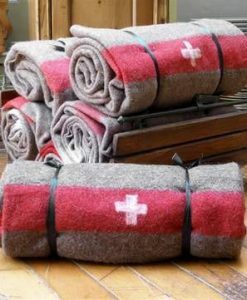 Every year in Switzerland people consume 200 millions of INCAROM coffee per year, or 550.000 per day. One of the favorite coffee in Switzerland was launched on the market in 1957 and the original recipe is used to produce “INCAROM Classic” to this day. It is formulated with all the best ingredients that are not only amazingly tasteful but are one of the best nutritionist to your body providing you all the required minerals and nutrients. Incarom classical coffee has all the required ingredients that will not only energize your brain but will also provide energy to your body. All the natural ingredients and best formulation is utilized to come up with the best results containing all the essentials for your body without any side-effect to your nervous system. 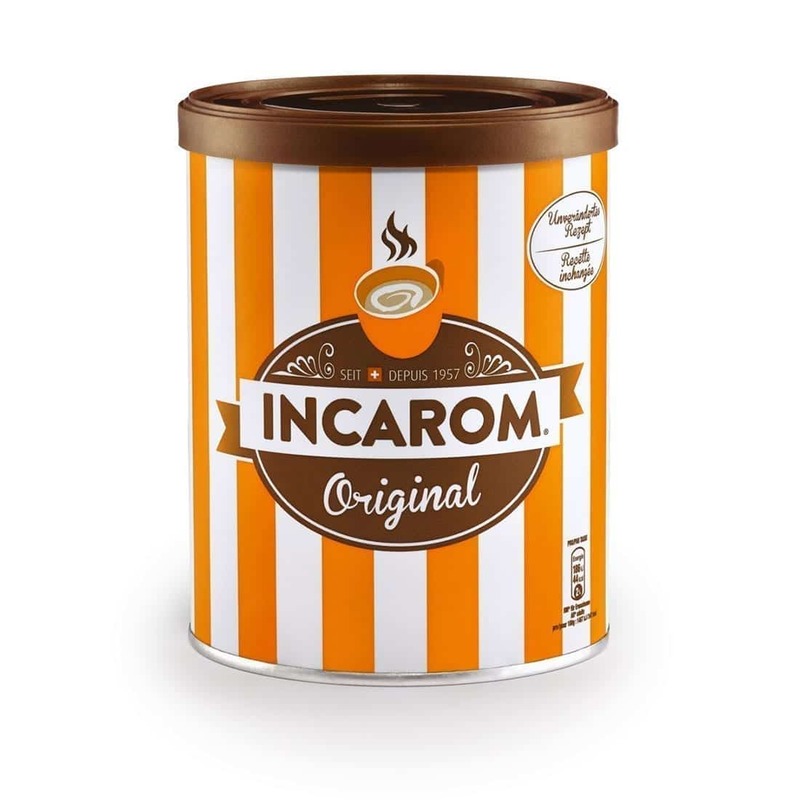 Incarom classic coffee is the blend of coffee and chicory extract with added glucose syrup. This blend of the coffee is mixed with maltodextrin to obtain fine mixture which is then spray dried to obtain a fine powder. This perfect technique has been given off with some amazing flavors to attain herbal active, amazingly tasteful and perfect coffee which is now one of the most admired coffee in most of the countries. Incarom coffee is flavored with dash of milk to give you tasty and soothing effect. Rich in nutrients, full of proteins and energy! Incarom coffee is not only brain energizer but can also be beneficial to your body as it contains high amount of proteins, carbohydrates and minerals. The chicory extract coffee is rich in all the required essentials of the body. According to scientific studies chicory roots are rich in proteins and minerals such as magnesium, calcium and potassium. It can be said that this is a healthy way to drink coffee. The Incarom coffee works effectively to boost calcium absorption in your body as the chicory extract contains probiotics insulin and phosphorus, thus boosting your energy level. Due to such medical and physical benefits, Incarom coffee has become the center of attraction for each coffee lover and trying it will worth your each penny.